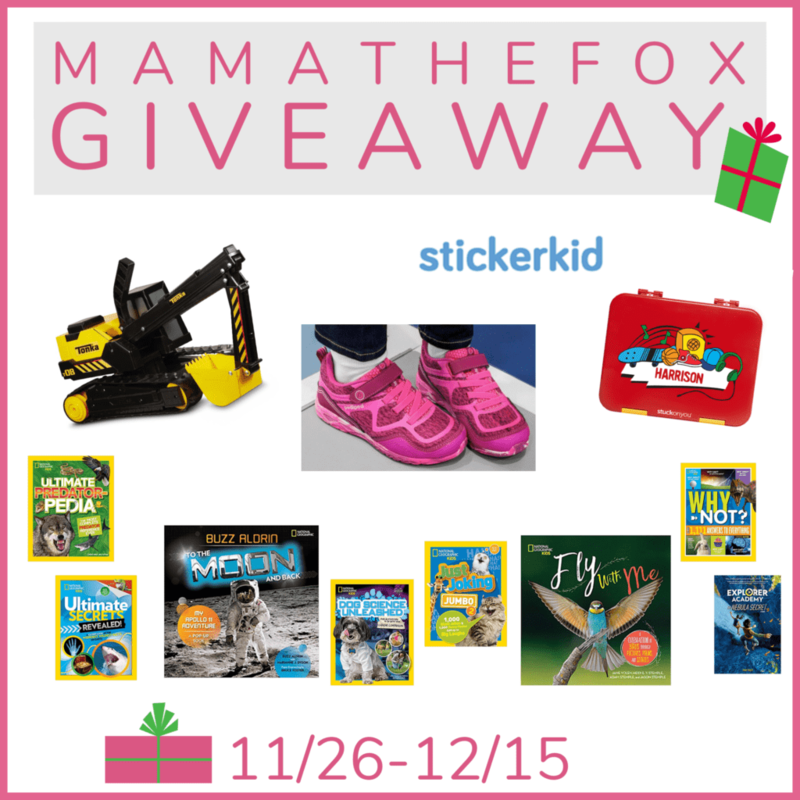 Welcome to the MamatheFox’s Annual Holiday Kids Gift Giveaway! Each year MamatheFox collects the coolest and most exciting kid’s gift ideas for her gift guide and she’d love to share those with us. 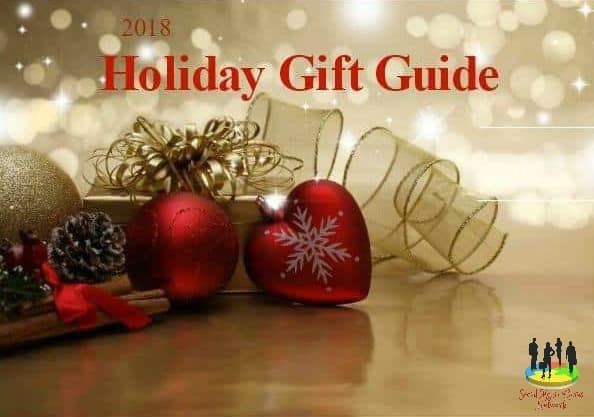 Check out over 100 gift ideas over at MamatheFox’s 2018 Gift Guide. Enter below for your chance to win over $300 in kid gifts! 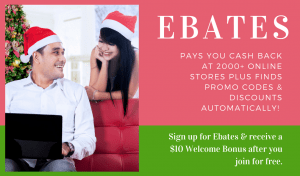 CLICK HERE to Join EBATES and EARN CASH BACK on your purchases this Holiday season!